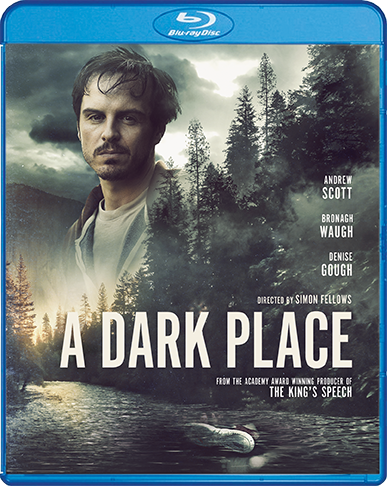 Director Simon Fellows (Malice In Wonderland) crafts a moody mystery about Donny, a small-town sanitation truck driver (Andrew Scott, Sherlock) whose friendship with a young boy on his route leads to an obsession with the truth about the boy's sudden disappearance. The more that Donny recalls the boy's kindness, the more he becomes consumed by the discrepancies with the sheriff's theory that he just ran away ... and as Donny investigates and analyzes, he finds a steady and surprising resistance that mounts until the whole town seems to be against him. 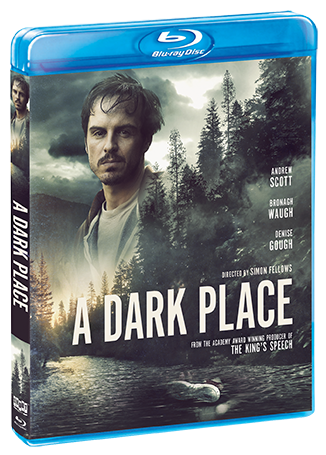 An engrossing and realistic drama that benefits from Scott's terrifically nuanced performance, A Dark Place delivers surprises and twists that will stick with you long after its final frame.